The GX Series is so complete that AND Weighing calls it "The World's Most User Friendly Balance". 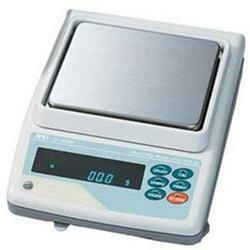 GX-series laboratory scales are produced as single-size, low-profile, esthetically pleasing instruments. The GX series analytical balances are available in a choice of eight different capacities . The GX Series is so complete that AND Weighing calls it "The World's Most User Friendly Balance". 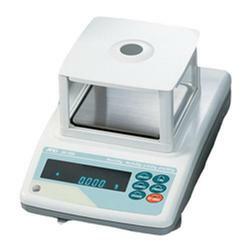 GX-series laboratory scales are produced as single-size, low-profile, esthetically pleasing instruments. The GX series analytical balances are available in a choice of eight different capacities ranging from 210g to 8100g. Various resolutions and optional glass breeze breaks are also available.